Lawn Fertilizing Treatment in Montgomery area, protect your lawn and give it that plush green look. With our weed control and fertilization protection plan, you can enjoy a beautiful lawn this summer and help protect your lawn from any unwanted weeds. We guarantee our service. 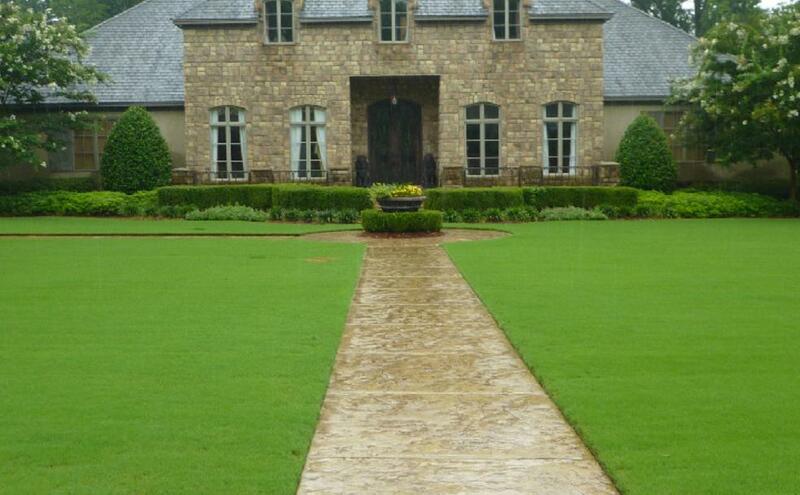 If your looking for a plush beautiful lawn, Alabama Lawns will provide the highest in quality and professional service. Our lawn care programs are put together with the highest quality of weed control and fertilizer. The use of top end products will produce healthier lawns. 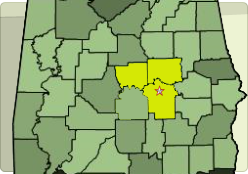 We are Montgomery's oldest, locally owned company. We are not a franchise, nor are we affiliated with any large corporations. We have an effective and sustainable approach to lawn care. We are committed to our employees and have many with 10+ years experience providing our customers the best in weed control and fertilization.